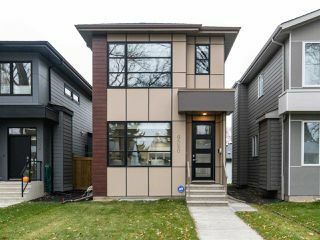 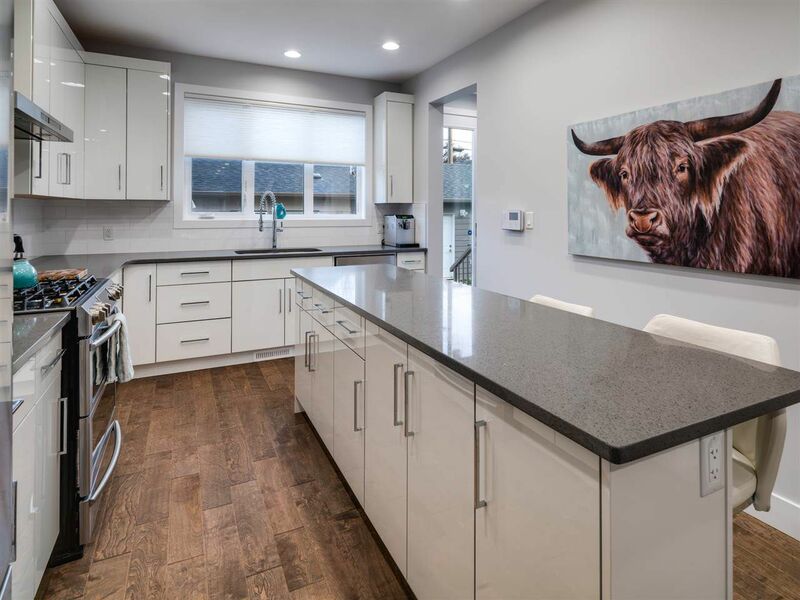 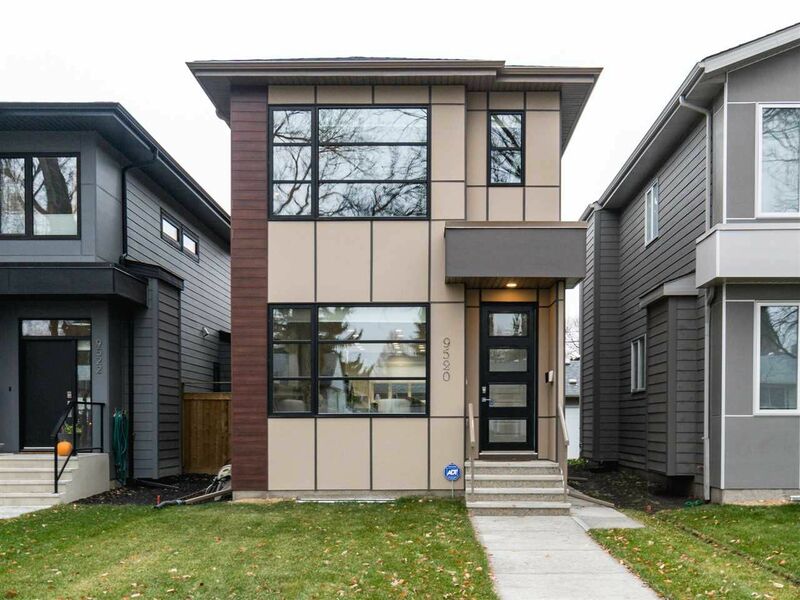 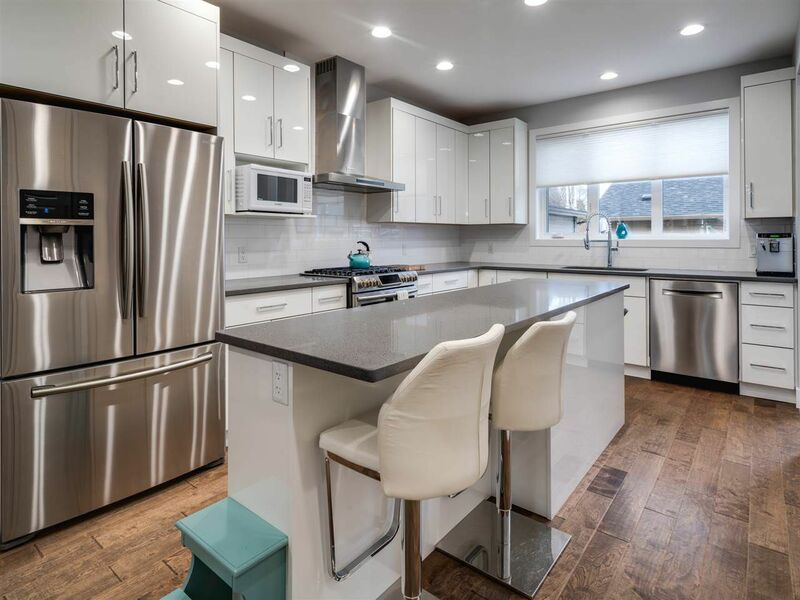 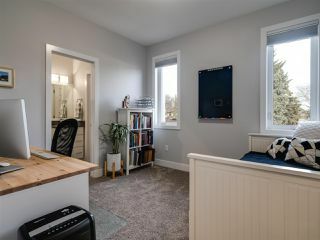 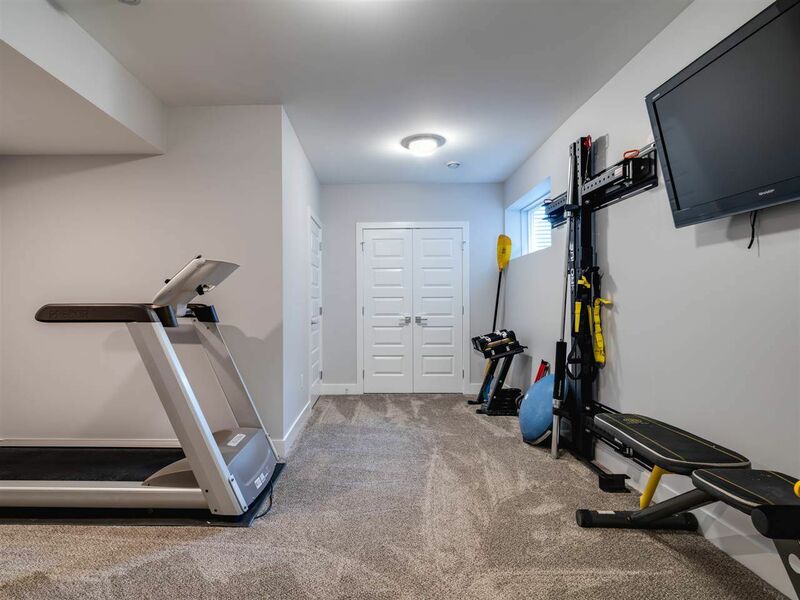 ***$60,000 PRICE REDUCTION & VERY MOTIVATED*** You're going to love this spotless fully finished 4 bed 4.5 bath 1,779 sqft 2 Storey "green built" infill located in the heart of Hazeldean! 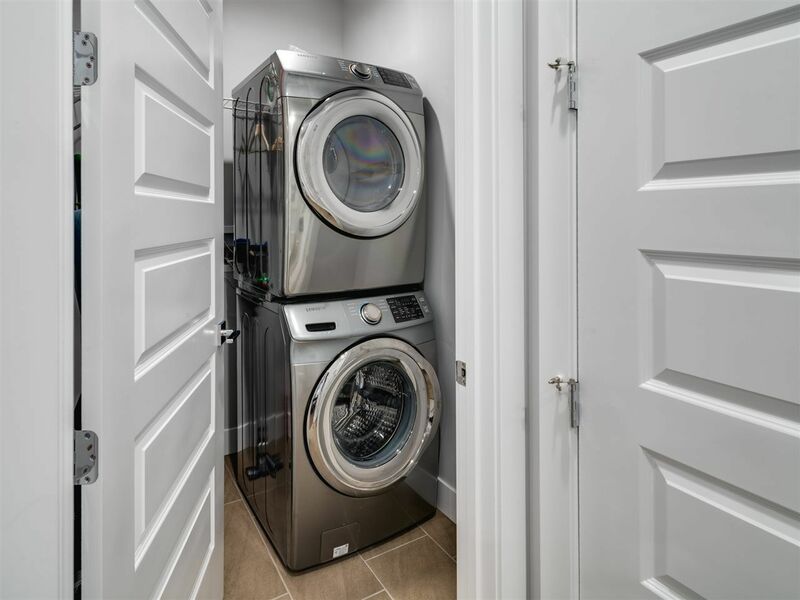 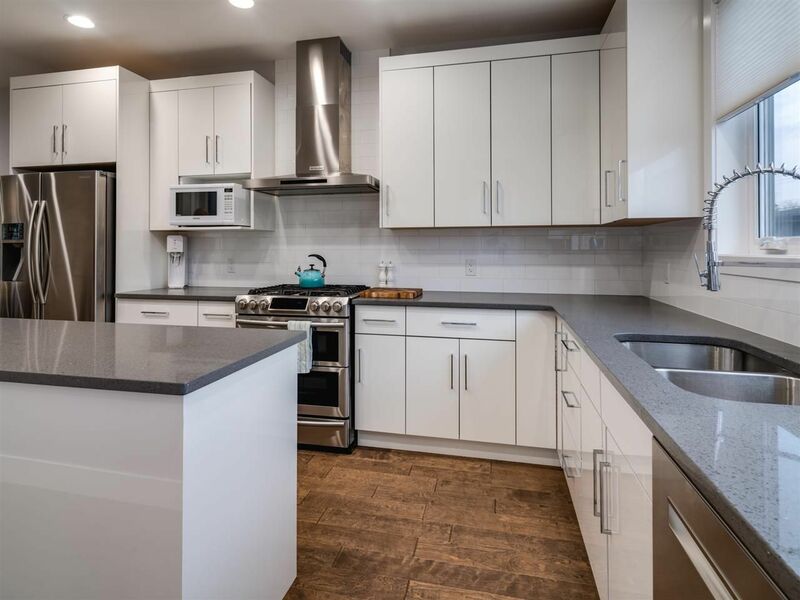 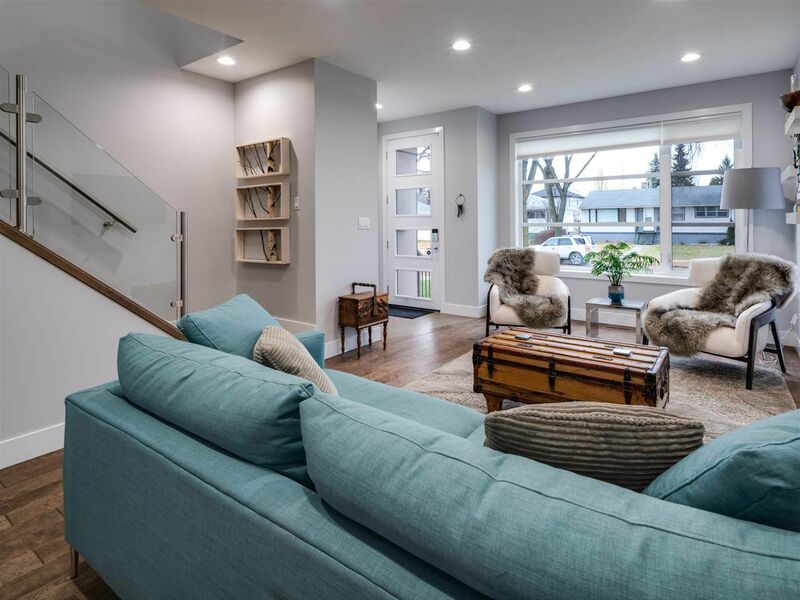 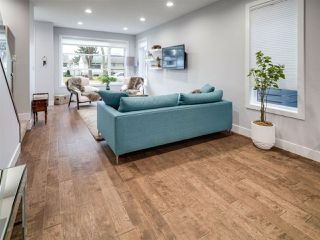 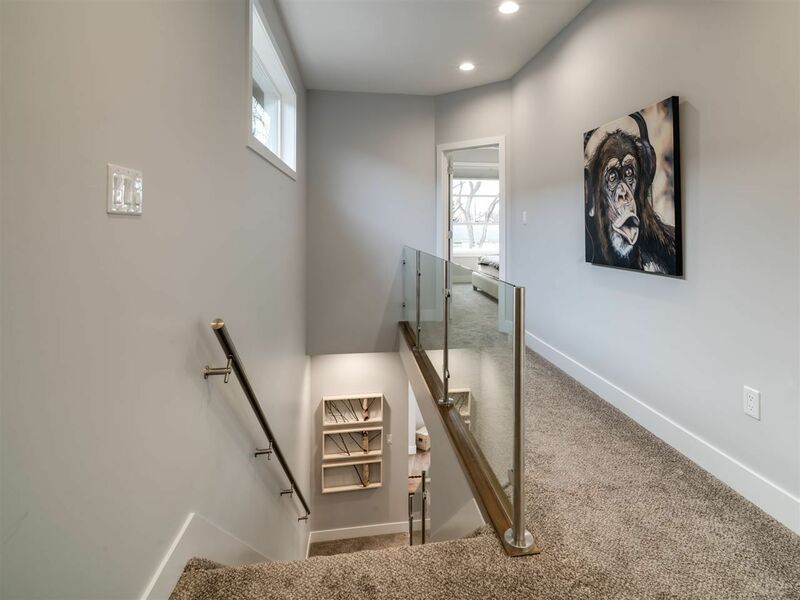 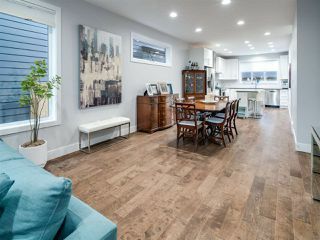 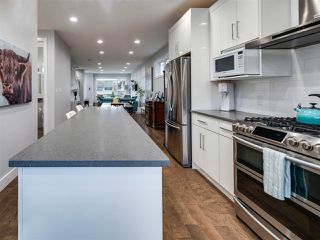 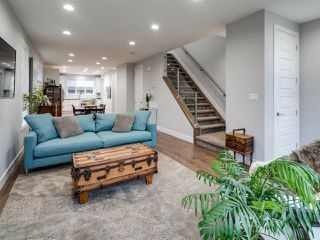 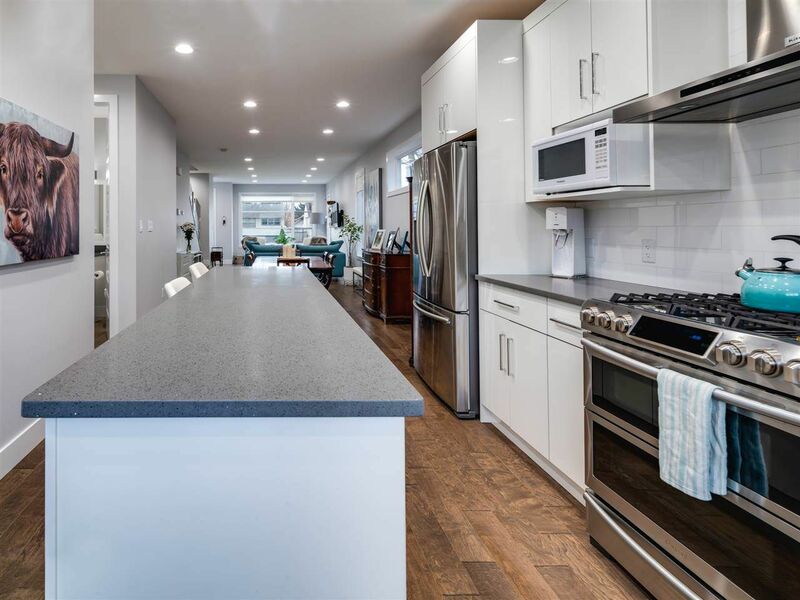 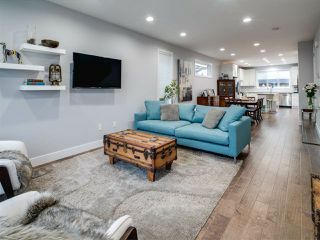 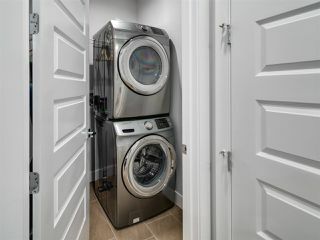 Main floor features a bright open concept main floor with neutral colors, 9’ ceilings, 8’ doors, tons of upgrades including; custom cabinets, wide plank hardwood flooring, Hunter Douglas blinds, quartz countertops, high end stainless steel appliances including gas stove & double oven. 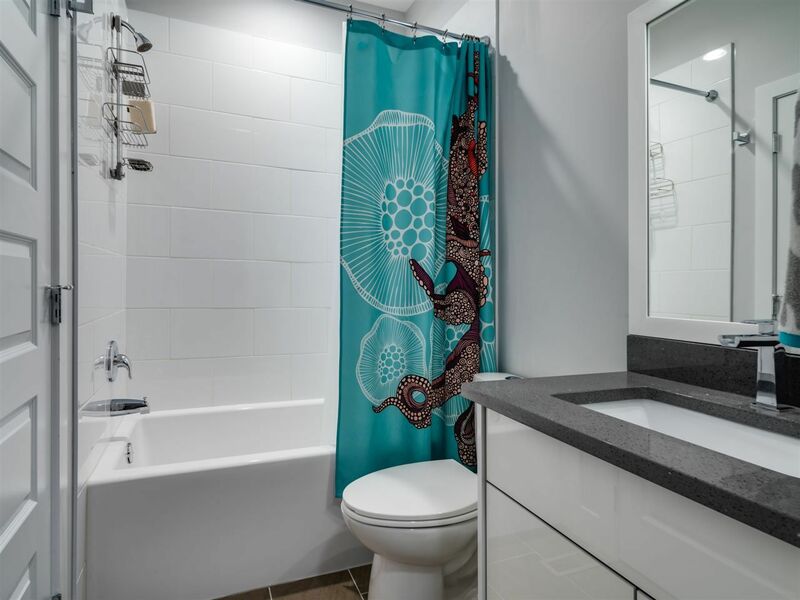 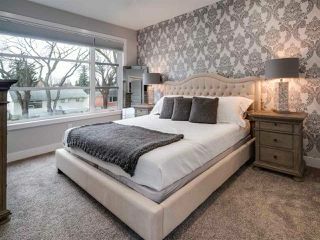 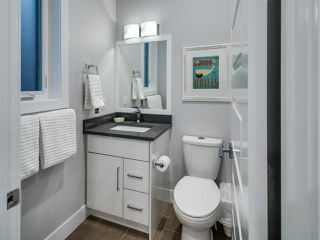 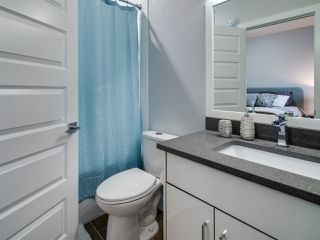 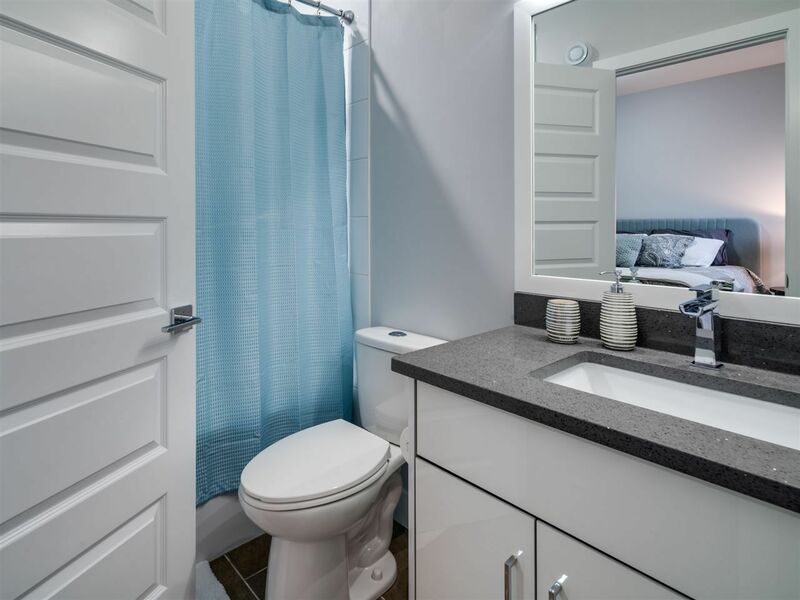 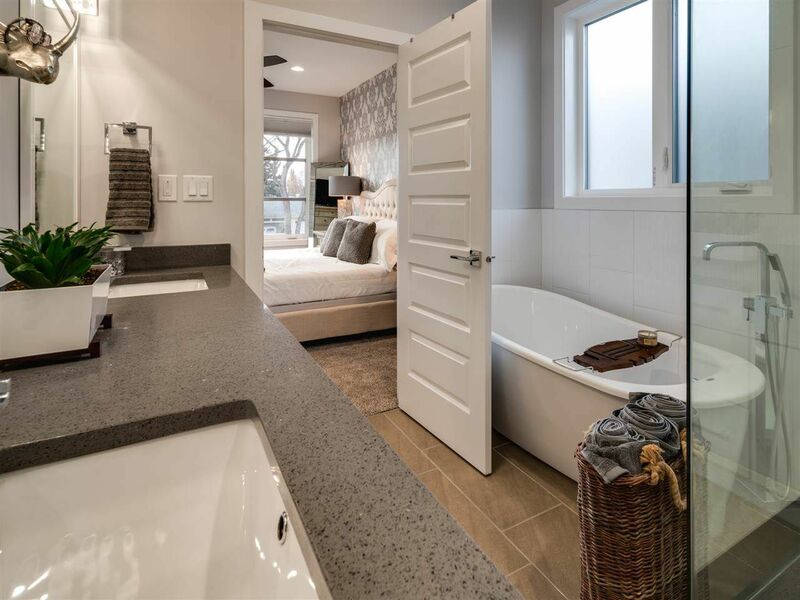 Upper level features 3 spacious bedrooms all with your very own ensuite! 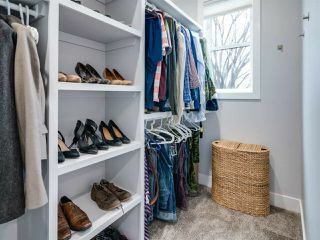 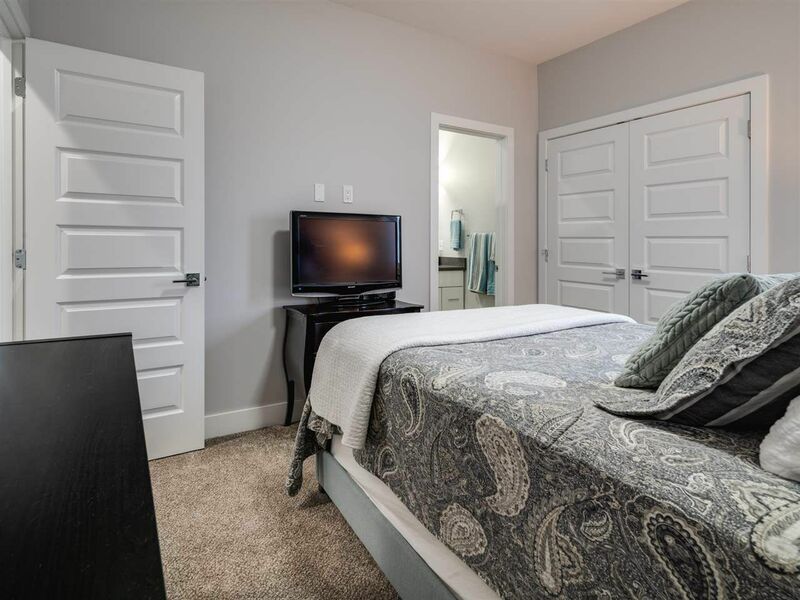 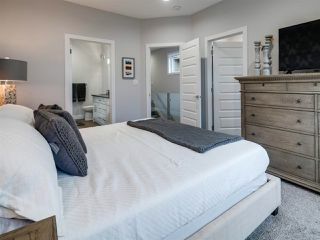 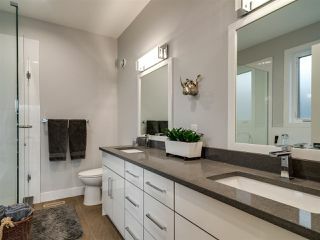 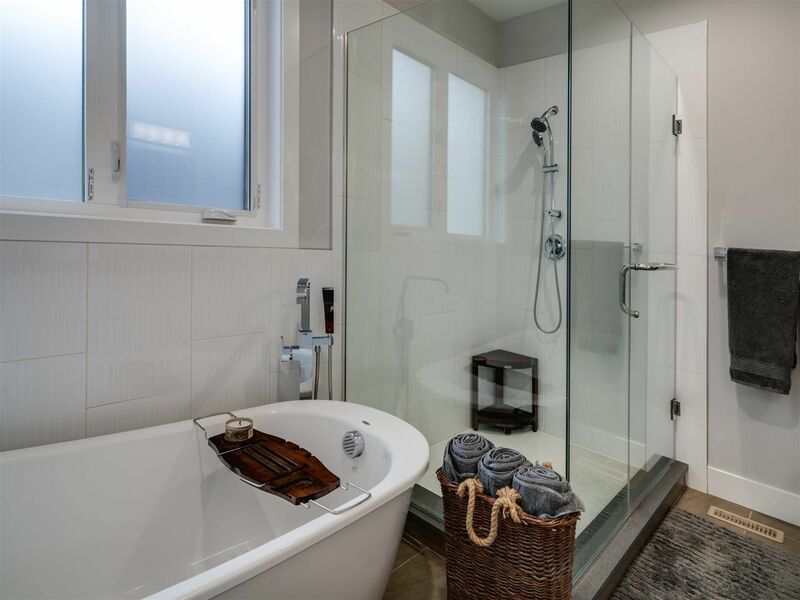 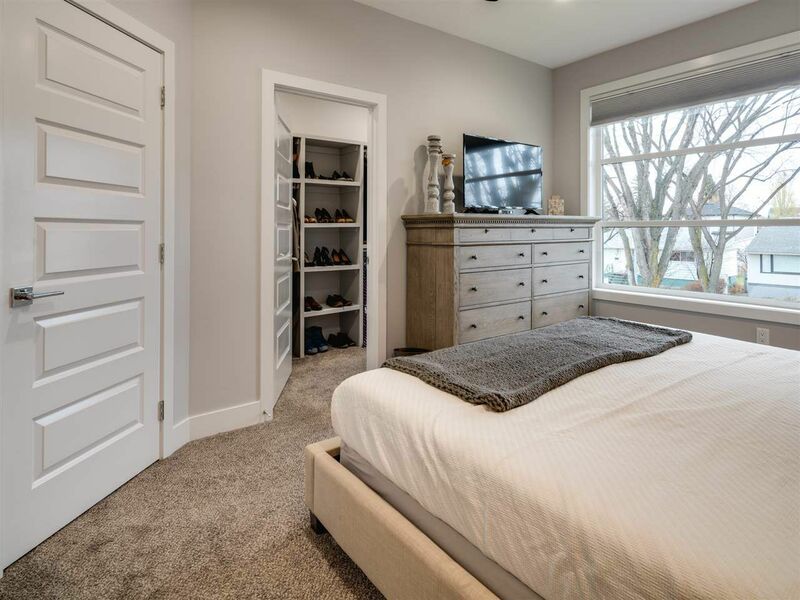 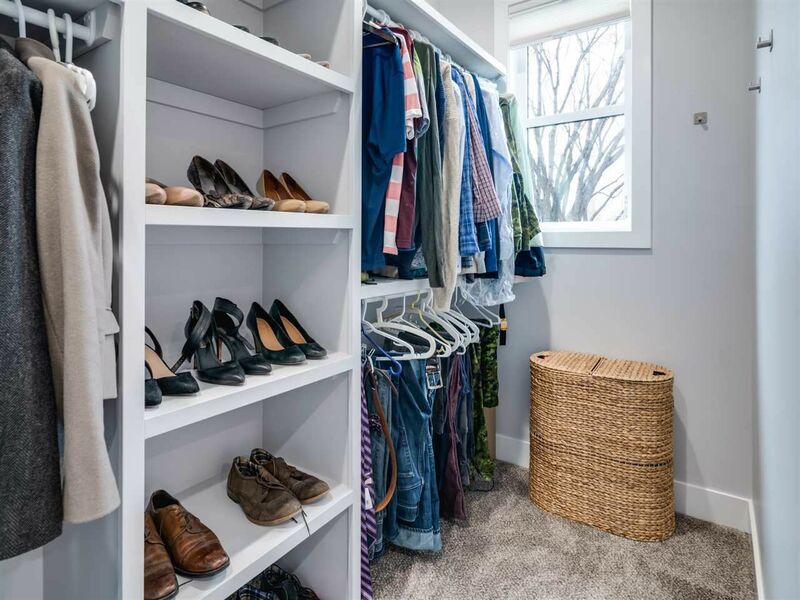 Enjoy your master bedroom with custom walk-in closet and ensuite that features his & hers sinks, large shower and stylish soaker tub. 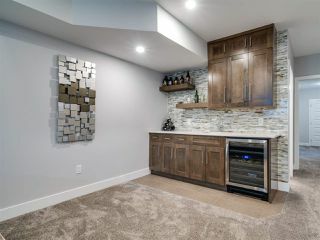 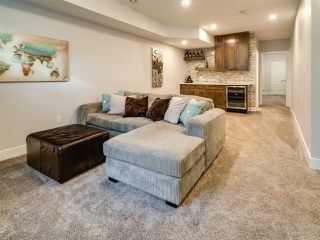 Enjoy a late night movie in your fully finished basement with custom wet bar, additional bedroom & convenient 4 pce bath! Park in this double detached garage and lounge in a fully landscaped backyard. Conveniently located within walking distance from Mill Creek trails, parks, schools, Ritchie Market, Biera & Transcend Coffee! Shows 10+!